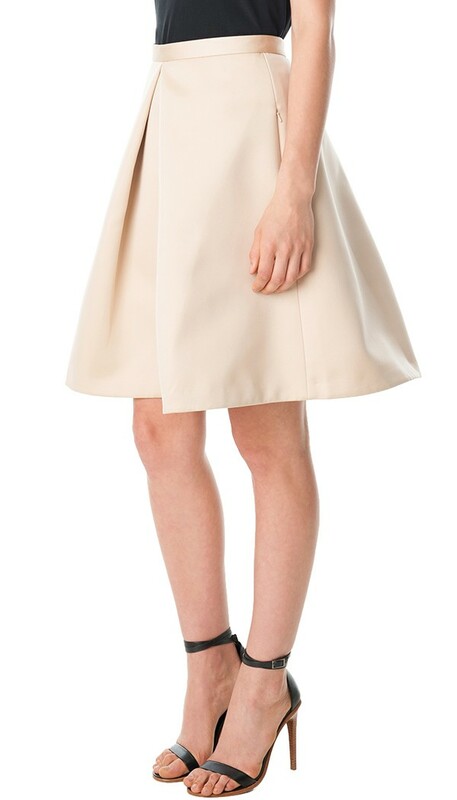 Deep pleats sculpt the feminine profile of this a-line tibi skirt. Hidden zips fasten the on-seam hip pockets. Hidden back zip. Lined. 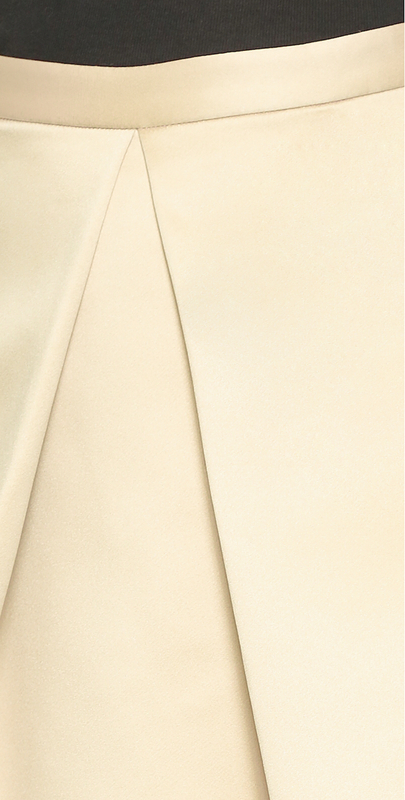 Fabric: sateen. 100% polyester. Dry clean. Imported, china. Measurements length: 24.5in / 62cm, from shoulder measurements from size 2. Sizes listed are us sizes .